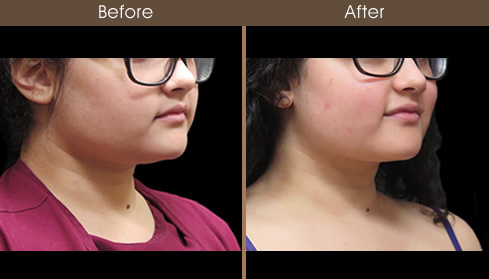 22 year old female concerned with her neck contour underwent neck/submental radiofrequency skin tightening (Facetite) and Liposuction. 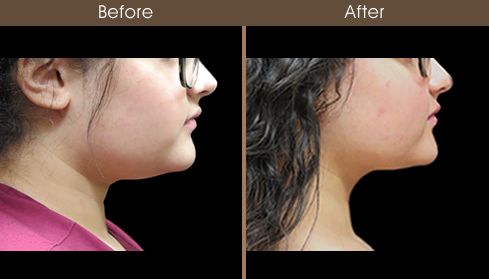 She felt that the added neck volume made her appear overweight. 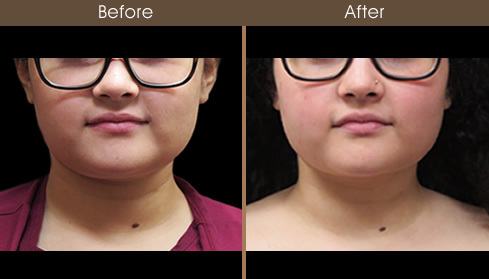 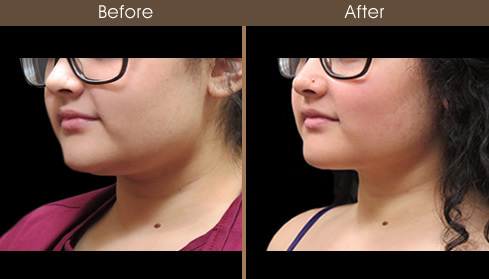 The procedure involved a tiny 2mm submental incision under her chin and radiofrequency liposuction to melt the fat. 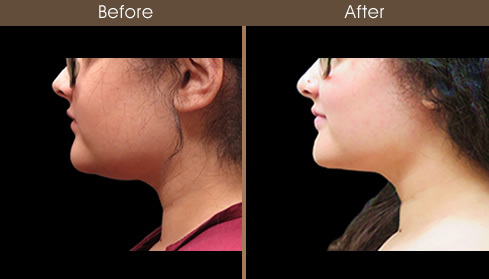 This was followed by the use of radiofrequency technology to tighten the skin.